Home Business Technology Why is There a Big Hole in The Google Index Today? Why is There a Big Hole in The Google Index Today? Most people wouldn’t believe it, but there is a big hole in the google index today. I don’t know if this has only happened once, or if it happens all the time. Also, I don’t know yet if it has only happened to LinkedIn stories, but that is where I am seeing the evidence. 24 hours ago, I wrote a story that had taken me around 20 hours to create, plus another hour to make a photo to go with it. Finally, I was happy with the way the story read and I decided to publish it on LinkedIn Pulse. Thirty minutes of fighting with the editor, to get the picture in the right place, and it was ready. I hit the publish button, and checked that it was being displayed correctly. Everything looked good. Next, it was my job to tell my friends and contacts that it was there, so they could check it out and decide whether it was worth sharing with their connections. I shared it on twitter, facebook and google plus, and then I relaxed and went on with other work. 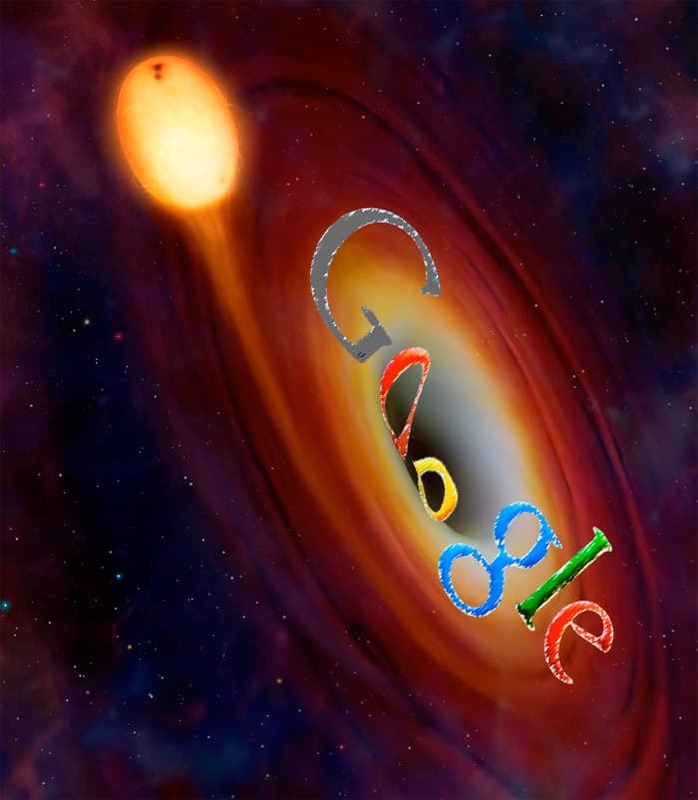 Is there a black hole in the google index? Four hours later, I checked to see if it was being shared, and it was, but not as quickly as my previous story. So then I checked to see if it was showing up in a google search – it wasn’t. 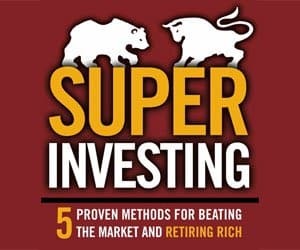 I was really disappointed, because indexing usually happens within a few minutes. The next day, I checked again, but still nothing, so I called a friend and asked if he would check my story. Everything looked normal. Here we are, just over 24 hours later, and google doesn’t even know it exists. I love to investigate things, so I checked all the stories that must have been created around the same time. Google doesn’t know they exist, either. Google was showing the G+ post that referred to it, but not the story itself. Checking Bing for the same stories gives the same result, so that means it could be a LinkedIn issue. I decided to check the response code given by LinkedIn, when requesting a page, even though whatever caused the problem appears to be resolved. I have never seen Assumed OK before, but it appears legitimate. Could that have tricked Google and Bing? Possibly. It could also be that those Pulse pages returned 404 or 410, but now Bing and Google both should see G+ and twitter links pointing to them, so why haven’t they come back? Another strange thing is that my story doesn’t appear in the Pulse feed, but some that do appear in the feed have not been picked up by Bing or Google either. That seems to point to the possibility that LinkedIn returned some other code that told the search bots not to come back. It could also be that the particular U.S. index I see doesn’t have these pages, but others do. There are more things I could check, but I think it is time to tell Google and LinkedIn about it.